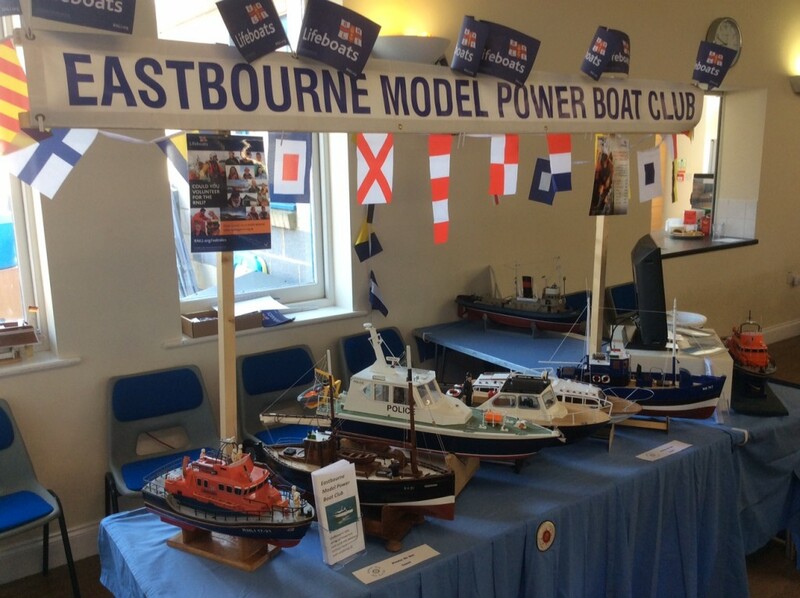 For the second year running the club was represented at the St Andrew’s Model Show which was well attended in spite of the glorious sunny weather drawing the crowds to the beaches. As usual the show had a variety of displays exhibited by local clubs and individuals. A big thank you to all the members who came along not only to man the stand and display their models but also to those who came to visit the show. 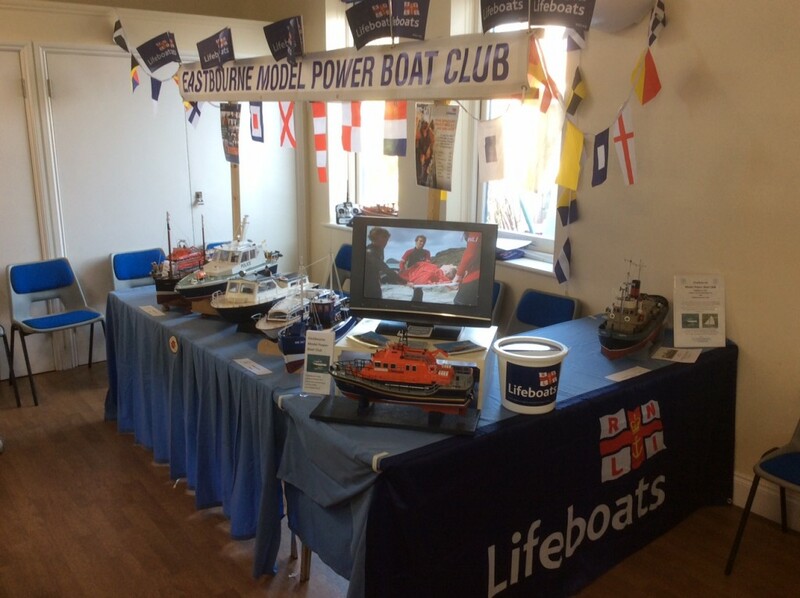 As well as raising money for the Eastbourne RNLI we also gained a new member thanks to Paul’s efforts.